Friday, February 22, 2019, 6:00 p.m. to 10:00 p.m.
Saturday, February 23, 2019, 1:00 p.m. to 6:00 p.m. Fade to the Dark returns with a diverse program that combines Humor, Music, Movies, Discussions and more …for a big celebration of Black History Month !!! Africa is in full fashion swing! Wax is the flagship material for more and more French-African designers. 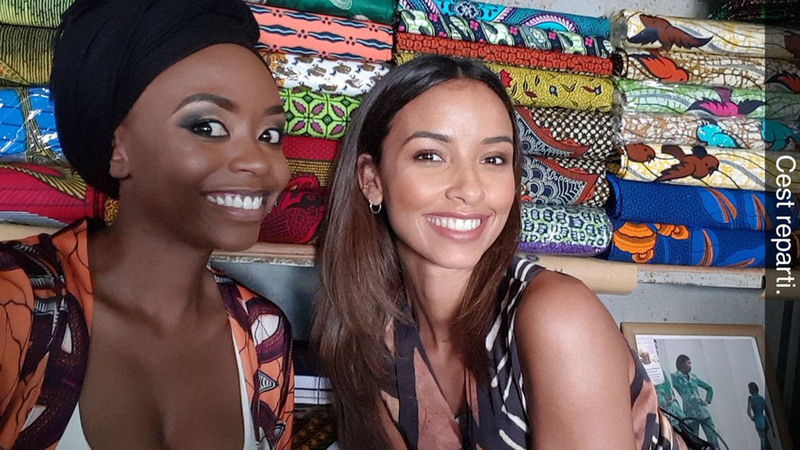 Crowned Miss France in 2014, French-Beninese native Flora Coquerel brings us into their crazy, international world. This success story came into being with one simple fabric that came to symbolize cultural mixing for an entire generation. The film, co-presented by Fondation BIAS and Atelier Coloré Design, will be shown with film director Élie Séonnet. We have prepared an evening around the theme of wax—a famous African fabric characterized by countless patterns. 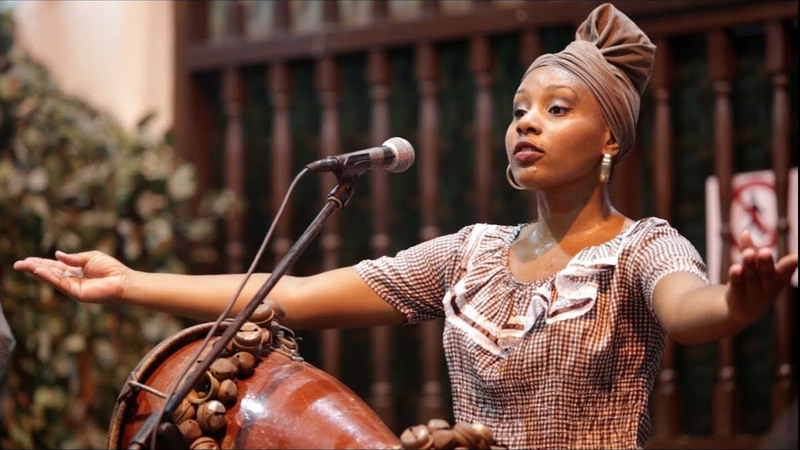 A sizzling Afro-Latino performance for the first time at the Fade to Black Festival! Get acquainted with or rediscover Latino music of every kind, whether it’s salsa, bachata, merengue, reggaeton, rumba, or samba. 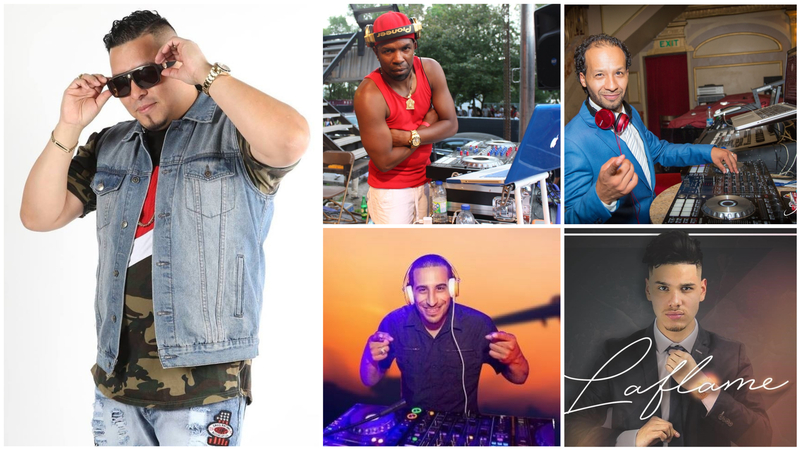 Guests: DJ JAMAIK from Cuba, DJ Diablo from Guatemala, DJ Willy, and DJ Laflame. MC IVO will host this event. ¡Bailamos! A full day of conferences and discussions with black community leaders who are examples of success in their respective fields. Fade to Black showcases men and women who took the plunge and created cultural, economic, or social platforms to share their passion and know-how. Some of these individuals are businesspeople or leaders who decided to use their skills to serve others while improving and developing black communities; others work in organizations or run projects that encourage empowerment, job creation or career development, independence, and self-sufficiency. This is a great opportunity to get inspired and empowered, jump headfirst into entrepreneurship, and understand how to contribute to wealth creation. 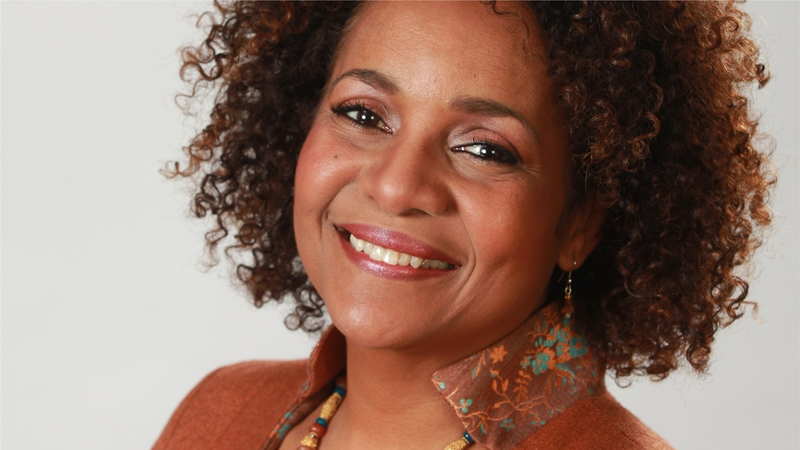 An intimate talk on the remarkable career of Michaëlle Jean and the place of Black Women in society today and in the high decision-making circles. They achieved success in their fields and left their mark on Quebec. How did they do it? What were their obstacles, and how did they progress? These immigrants will share lessons learned as they integrated into society. How can we work together to better help each other and make more progress as community members? Discover best practices and potential solutions. Five up-and-coming black filmmakers were selected following a call for applications to participate in the new mentoring and production program Être Noir.e à Montréal [Being Black in Montreal], kickstarted by the Fabienne Colas Foundation in collaboration with INIS. The five filmmakers will talk about their career path through the program, the production process that led to their first short-film documentary under the tutelage of Stefan Verna, and today’s on-screen diversity. These athletes will discuss their career and how they overcame obstacles to reach the top. In addition, they will discuss racism in sports. Be prepared for inspiring stories that will empower us all to push ourselves further. When the Slave boats docked in America, Brazil, Cuba and the Caribbean’s, hundreds of cultures, traditions, and religions landed with Africans, but only one remains prominent till date in the new world, the culture of the Yoruba’s. Bigger Than Africa Documentary follows the journey of these Africans from the point of no returns in West Africa to the final destinations. Shot in six different countries with research and interviews coming from around the world, this film took us to places like Brazil, Cuba, United States, Trinidad & Tobago and where it all began, West Africa. Created by the Fabienne Colas Foundation, FADE TO BLACK helps to remember the past, understand the present and better prepare the future through films, music, dance and so much more. 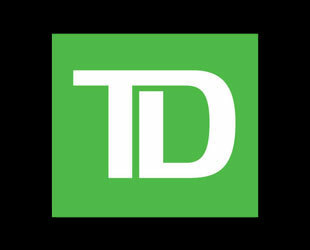 Don't miss our promotions and our latest updates. Sign up now! Copyright © Fade To Black 2018. All rights resurved. 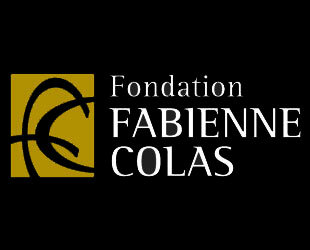 Award-winning actor, filmmaker, producer, speaker, and entrepreneur Fabienne Colas is the founding president of the Fabienne Colas Foundation, an organization dedicated to education in the arts and supporting the production, promotion, and distribution of films, art, and culture. It is also committed to many popular international festivals, including the Montreal International Black Film Festival (MIBFF), the greatest Canadian festival dedicated to Black cinema; the Toronto Black Film Festival (TBFF); Montreal’s Festival Haïti en folie; Fade to Black; and the Festival du Film Québécois en Haïti. 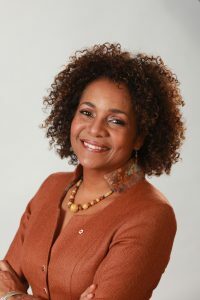 In February 2015, she received Quebec City’s Medal of the National Assembly from Kathleen Weil, minister of Immigration, Diversity and Inclusiveness in recognition of her contribution to Quebec society. In addition, she sits on the board of the Society for the Celebration of Montreal’s 375th Anniversary. Born in Ontario, grew up in New York. Parents from St. Lucia. He has lived in Montreal since 2003. 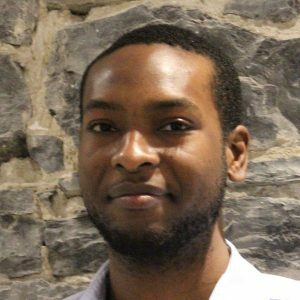 The ACSion Network is an organization that Dwight founded with the community of French and English Black students in Montreal. 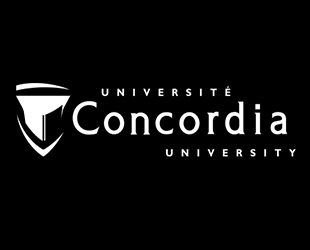 Its goal is to bring together all the associations of students of African descent in Quebec and possibly Canada, to help them integrate into the job market and excel at the academic level. Offers support to the various black associations and organizes training and activities. Many experiences with community organizations in the black community. During 2012-2013 ACSion expanded and expanded its mission to focus more on supporting young professionals on their journey to employment. It was, according to Dwight, the most natural way to continue to develop the network of young professionals with a longer-term vision than just academic studies. After completing a bachelor’s degree in communication at Université du Québec à Montréal (UQÀM), Kerlande Mibel went on to complete a graduate degree (DESS) in organizational management from Université Laval. 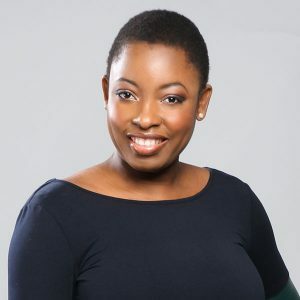 She opened Zwart communication, a communication company specializing in marketing and diversity. 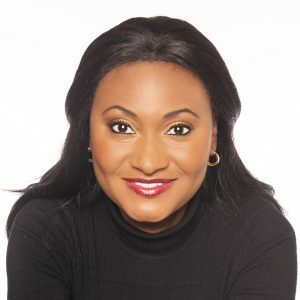 She founded this company because she believed in the wealth that diversity can offer a thriving society.